That's a whole lot of Pokemon units out there in the wild. Pokemon Sun and Moon has been a smashing success, according to Nintendo’s latest financial call results. It appears that Pokemon Sun and Moon has sold 14.62 million copies, which is an astonishing amount of sale when you compare it to the original games’ sales, which topped out at about 30 million. Those are some impressive numbers, but you probably didn’t need numbers to tell you how well the Pokemon series has done over the years. 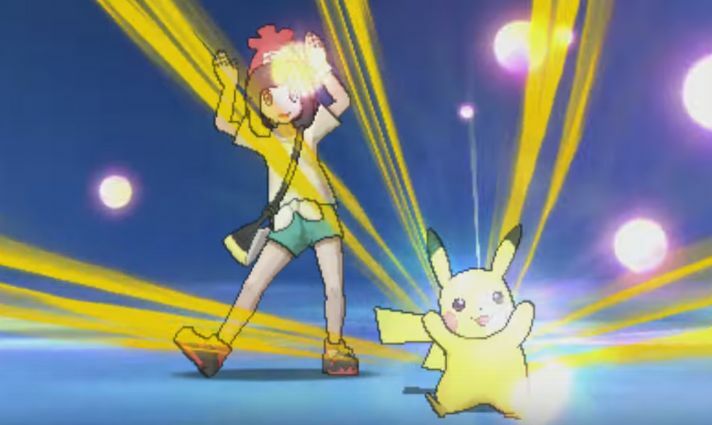 Pokemon Sun and Moon was a surprising twist for the series that changed up features we thought we may never see augmented, and it’s offered a solid narrative as well as interesting new Pokemon to capture. If you still haven’t bought a copy of one or both games for the Sun and Moon era, you might want to remedy that soon! Check out my review of Pokemon Sun and Moon if you’re still not convinced.